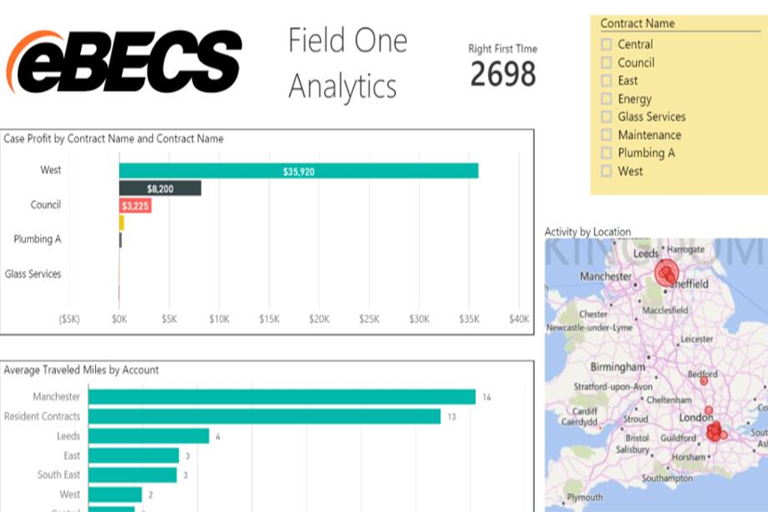 The eBECS Power BI Accelerator for Dynamics CRM Field Service is designed to summarise Contract Performance, examine travel times and mileage and identity activity by location while allowing a user to drill down to specific contracts of service sites. 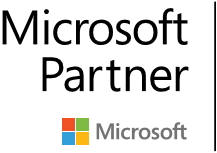 The eBECS Power BI Accelerator for Dynamics CRM Field Service leverages off eBECS Field Service Accelerator for Dynamics CRM. Offering capabilities of being able to assess contract performance and being able to track number of visits required to complete a job. Out of the Box Field Service in CRM offers basic reporting capability. In eBECS experience of delivering Field Service solution within CRM, customers are after more, and want the flexibility of being able to create reports themselves. eBECS Power BI Accelerator for Dynamics CRM Field Service provides an initial BI model and reporting capabilities that a customer can then extend based on the specific customisations they have made to their system.